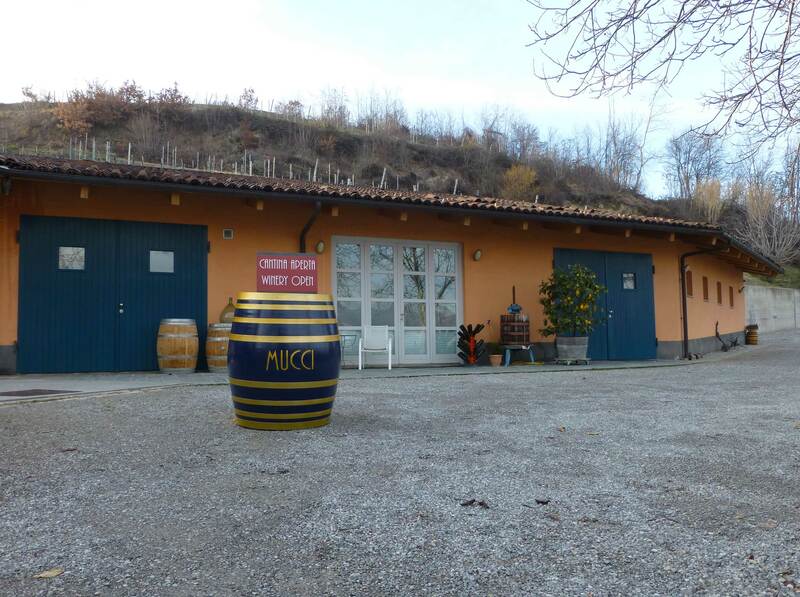 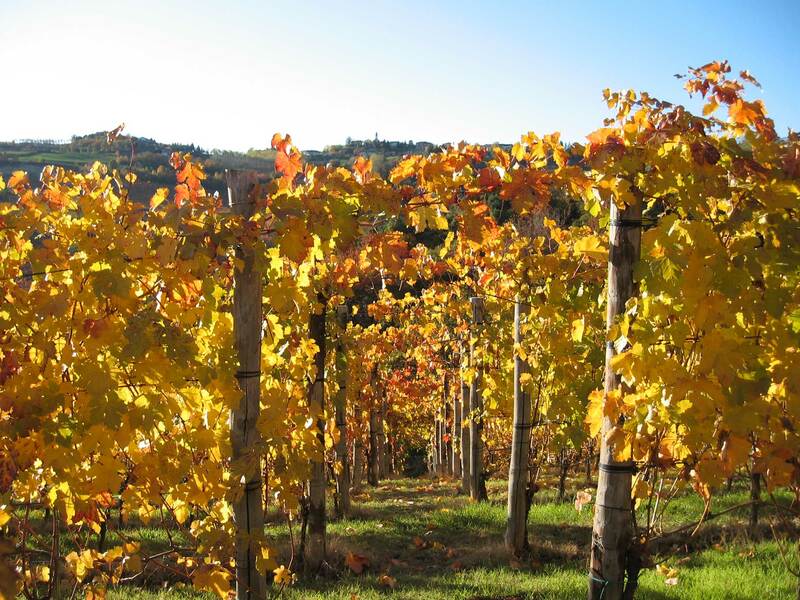 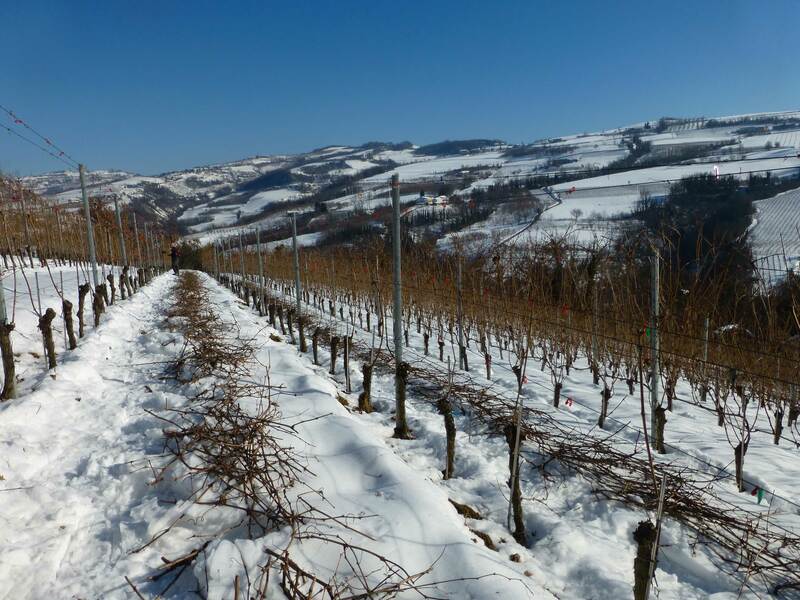 The farm “Cascina Mucci” based in the town of Roddino (CN) was born from a passion for wine and it is exclusively dedicated to viticulture and vinification of its own grapes. 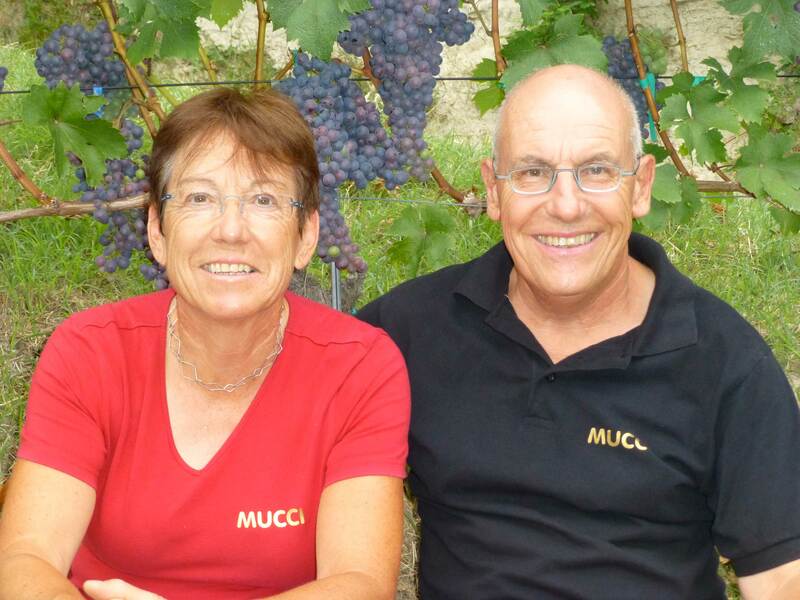 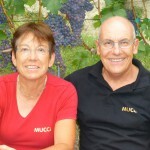 The company is a family business: the owner Bion and his wife, Charlotte Alexander Ineichen, both born in Switzerland and moved in 2000 to Roddino, working almost without help from the outside from the plant to the processing of the vineyards to the bottling and sale of wines, almost everything is in their hands. 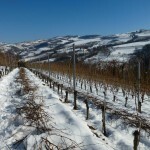 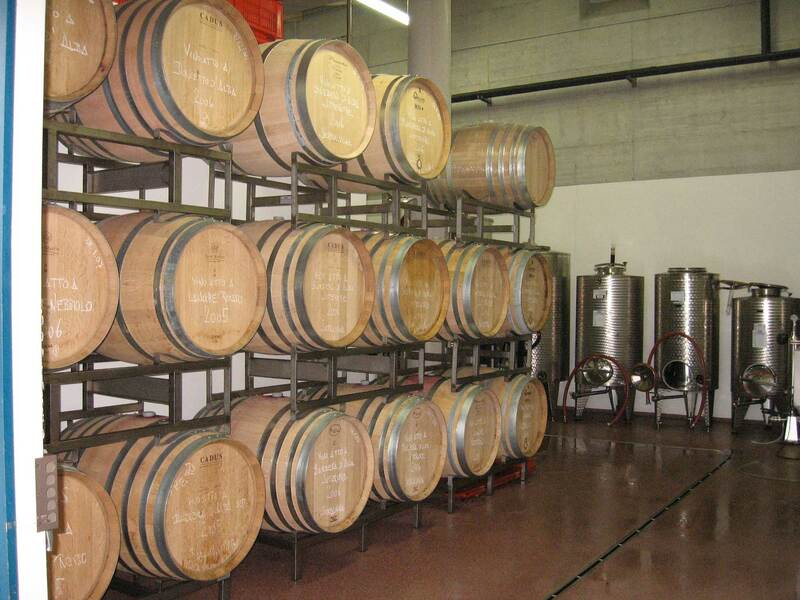 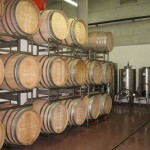 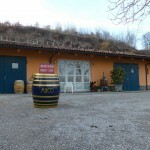 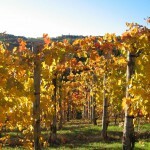 The accurate work in the vineyards and in the cellar is manifested in the quality of their wines.